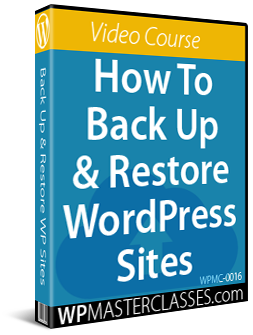 In addition to our FREE WordPress step-by-step tutorials that show you how to build, grow, and manage your own website without coding skills, we also want to keep you up-to-date with some of the latest resources and plugins created to help WordPress users by third-party developers. 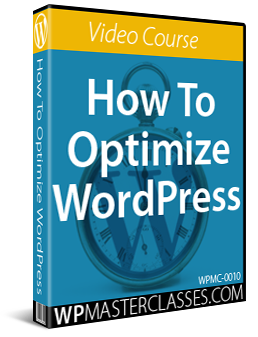 In this WordPress Roundup, we look at a plugin that will turn your WordPress posts into eBooks and PDF reports, a ‘set and forget’ tool for displaying your posts on Facebook, a powerful SEO keyword research tool, a step-by-step email graphics creation software, a time-saving collection of animated video objects, and a new powerful and versatile WordPress marketing theme. Designrr will take a webpage and create a PDF eBook or report in 90 seconds. 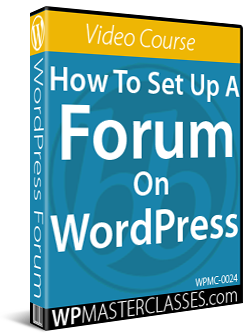 If you are looking for a “set and forget” WordPress plugin for leveraging Facebook fan pages and groups to drive free traffic to your posts or pages, you may want to look at WP Social Traffic. 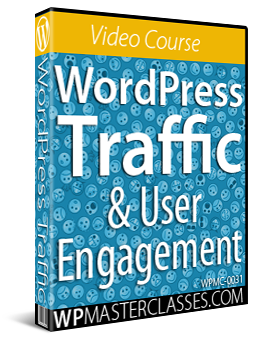 WP Social Traffic publishes a post on your Facebook page about your website or blog. It then finds related fan pages and groups and shares your posts on these. 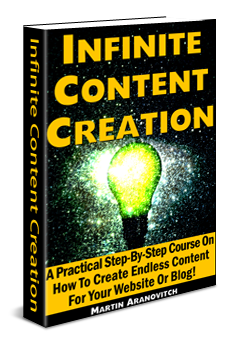 This process is automatically repeated with each new post you publish to engage audiences on Facebook and drive more traffic to your site. 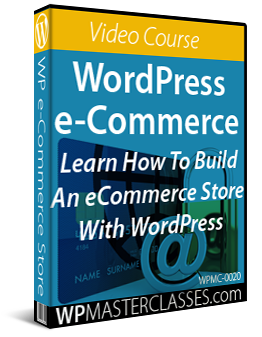 WP Social Traffic requires no coding skills and gives you full control over how your posts look on Facebook. Note: We have not installed this plugin on WPCompendium.org as we already automate our content syndication to Facebook using the processes described in our WordPress Traffic Automation Blueprint, but the developers of this plugin guarantee that this method will allow you to leverage traffic from Facebook without being spammy or violating any rules. Keyword Supremacy taps into the auto-suggestion feature of sites like Google, Yahoo, YouTube, Alibaba, Amazon & eBay in 4 different ways for each engine (Before, After, Middle, Beside) and provides important metrics like local and global monthly search, CPC, and Adwords competition for keywords. If you plan to run email marketing campaigns, EmailDyno can help to improve click-through rates with your subscribers. EmailDyno works will all email services and provides a complete, step-by-step graphics creation software built specifically for email and allows you to engage with your subscribers using proven graphic elements like countdown timers (for creating scarcity in your emails), personalized images, video overlays, and integrated analytics reports. If you do any video marketing as part of your content marketing, you may want to look at the time-saving collection of animated objects from Motion Objects. Moto Theme is a powerful new WordPress theme that lets you create almost any kind of web pages and websites, including marketing sales pages, landing pages, e-Commerce Sites, company websites, portfolio pages, blogs, and more. With MOTO Theme, there seems to be no limit to what you can create. Whether you need a website to sell products or services, attract new clients, or show your portfolio, Moto Theme can help you design your website and create the right layout for your web pages with no coding skills required. Moto Theme features a drag and drop editor and live preview technology, allowing you to see your changes inside the editor without refreshing or opening a new tab. Moto has recently released a completely redesigned theme version that includes even more powerful features and functionality. For the latest WordPress Themes from Envato Marketplace, see the “ThemeForest WordPress Themes” section on the sidebar. 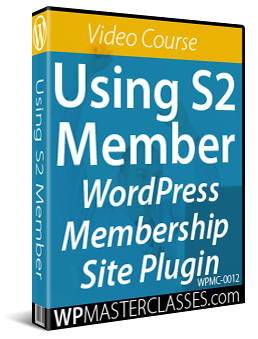 Originally published as WordPress Roundup #2: Resources For WordPress Users.